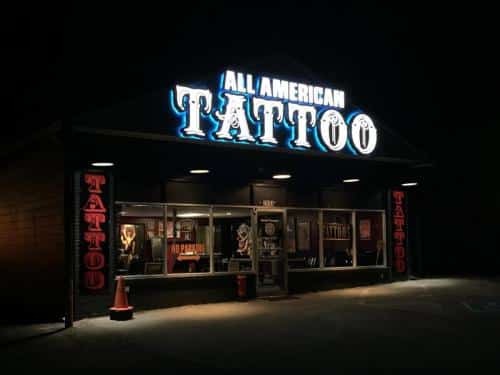 Eco friendly LED lighting is rapidly replacing fluorescent and neon lighting elements in all kinds of illuminated signs, for both outdoor and indoor signage. 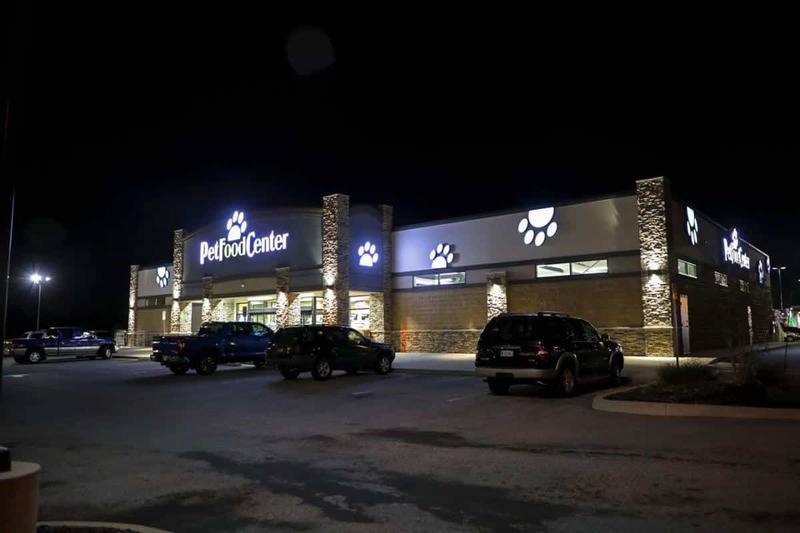 LED lighting elements are longer lasting, brighter, and produce more uniform lighting and color. 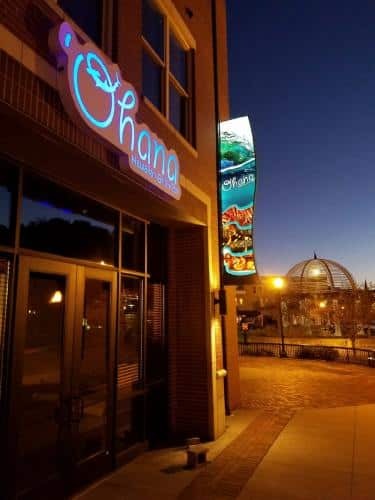 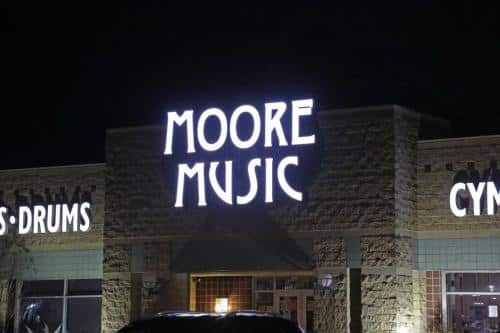 In addition, LED lighting uses less energy than traditional fluorescent, neon, and incandescent lighting, so LED illuminated signs are more cost-efficient for your business or organization. 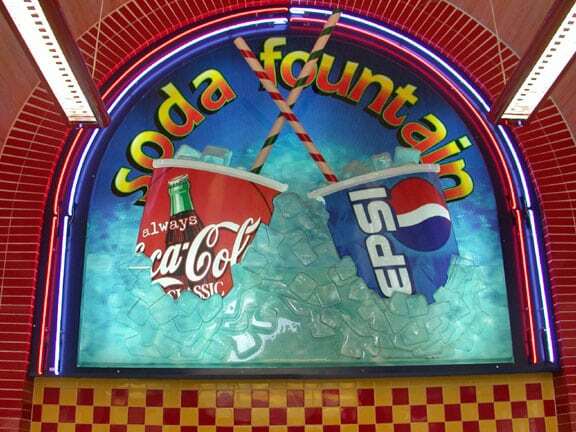 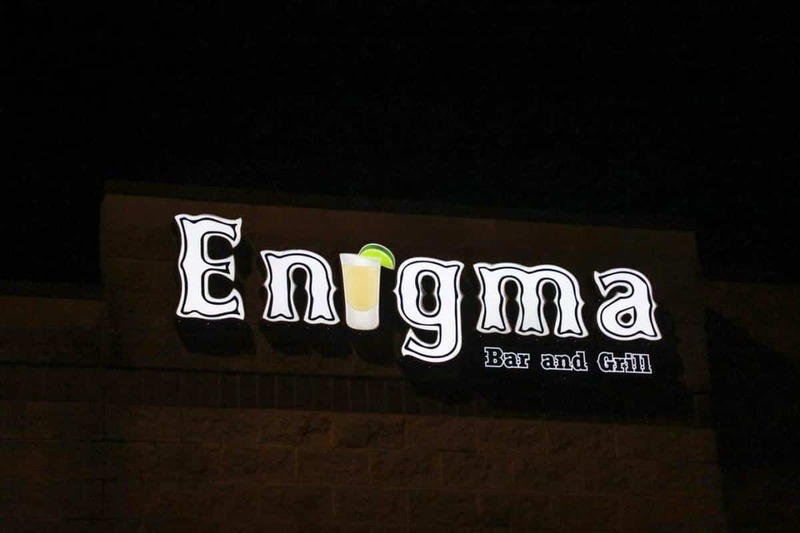 LED illuminated signs include lighted channel letter signs, backlit channel letters or dimensional letters, lettering and graphic elements for monument signs, lighting for pole and panel signs, and illuminated vacuum-formed faces for cabinet signs on storefronts or on pole or pylon signs. 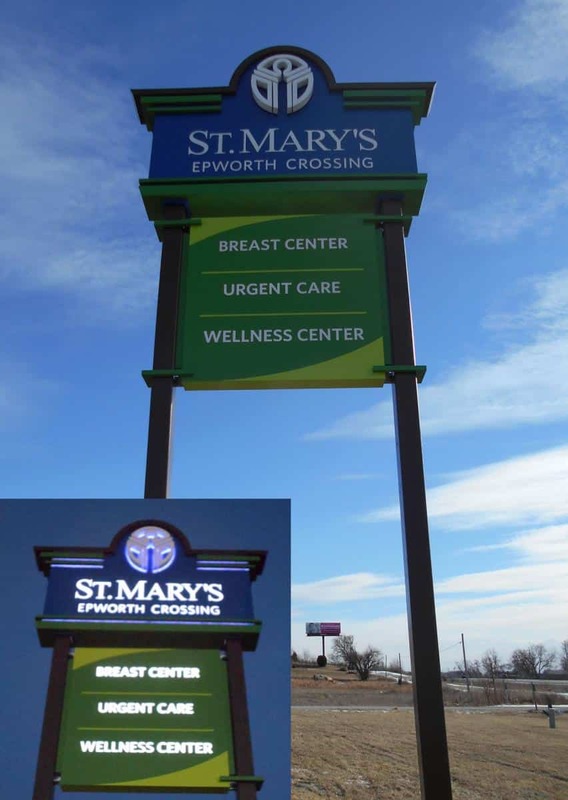 LED illumination also produces the bright light and colorful graphics for electronic message centers. 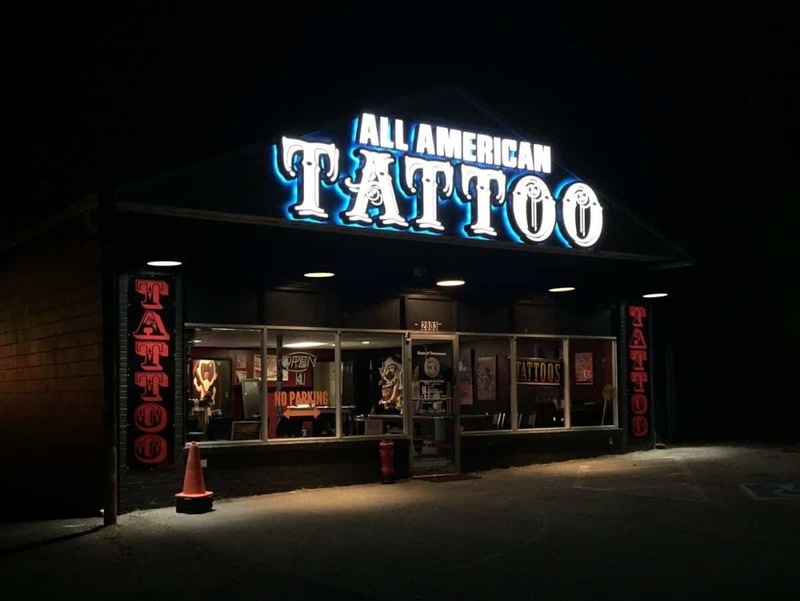 Anywhere true color and uniform higher light levels are desired, LED illuminated signs produce high quality signage with cost-efficient operation. 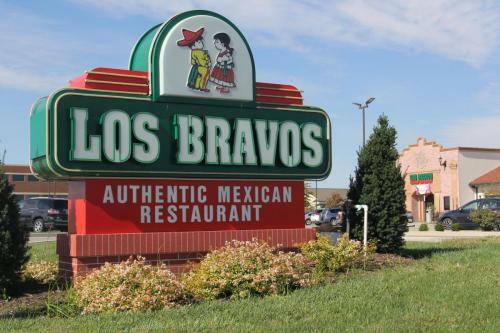 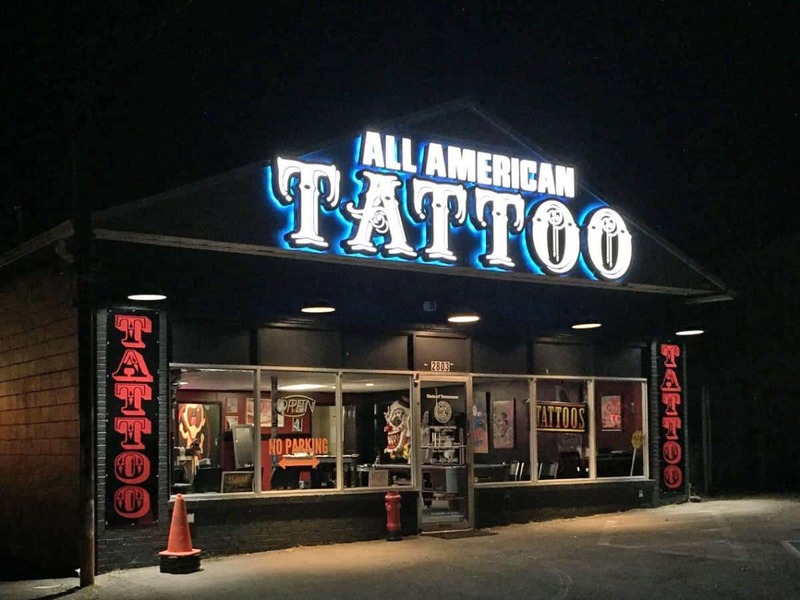 Your Alvey’s Signs sales representative can show you how LED illuminated signs make your business stand out day and night and help save operating costs.